Fifty rising 7th graders from Herndon Middle School attended a three week camp where they used mechanical engineering to design a unique vehicle. 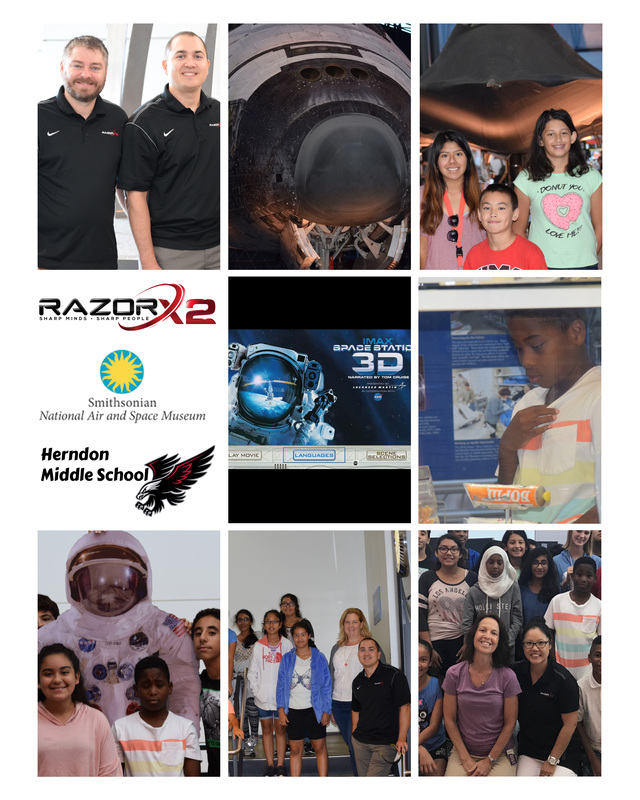 They worked with scientists and engineers from NASA, NOAA, Department of Energy, and Boeing.RX2 sponsored a trip to the Udvar-Hazy IMAX theater for all 50 students to be inspired by the IMAX movie “Space Station” on July 18. Here are some pictures from our day with these bright young students.